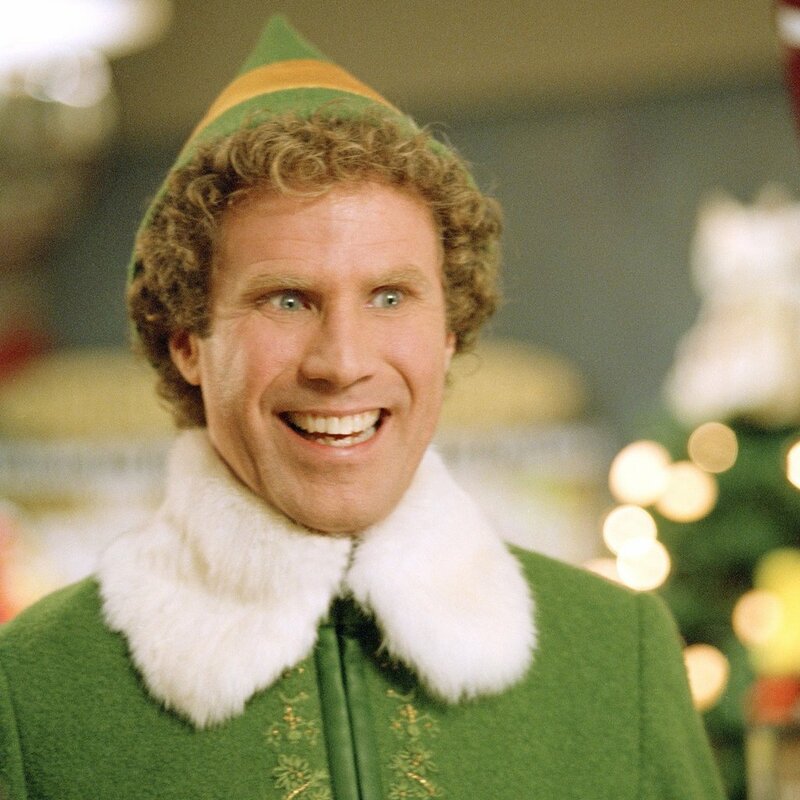 This hilarious film, starring Will Ferrell, has quickly become a Christmas movie classic! 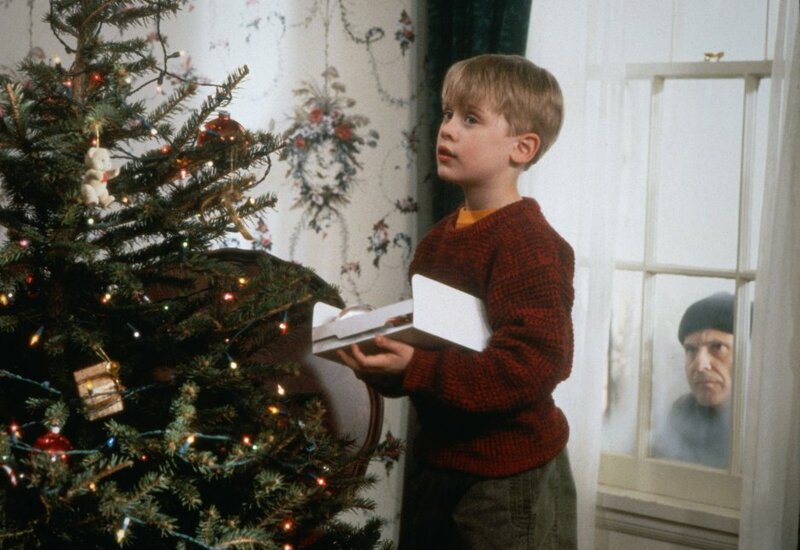 Who can ever forget this classic film at Christmas? 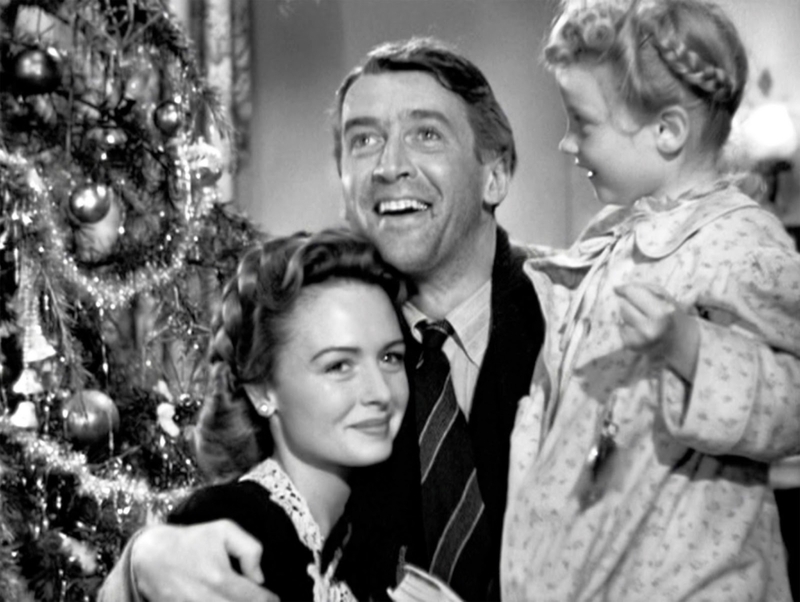 This staple TV Christmas film will have you laughing and crying. 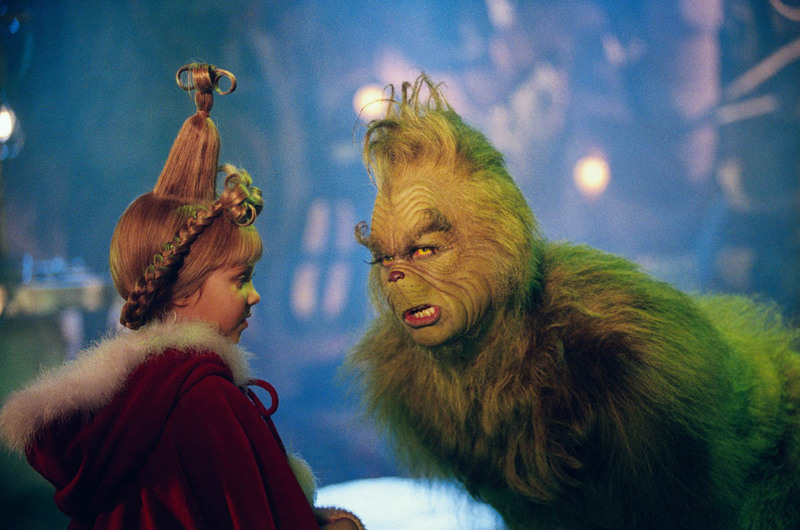 All the Christmas feels. 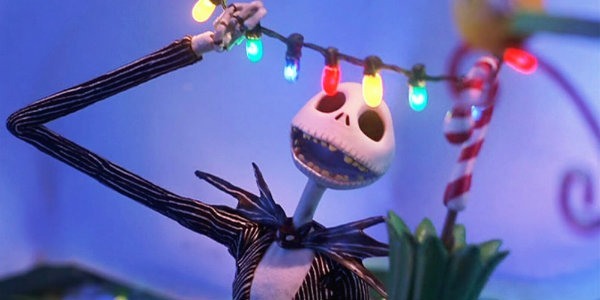 Halloween and Christmas mixed together? 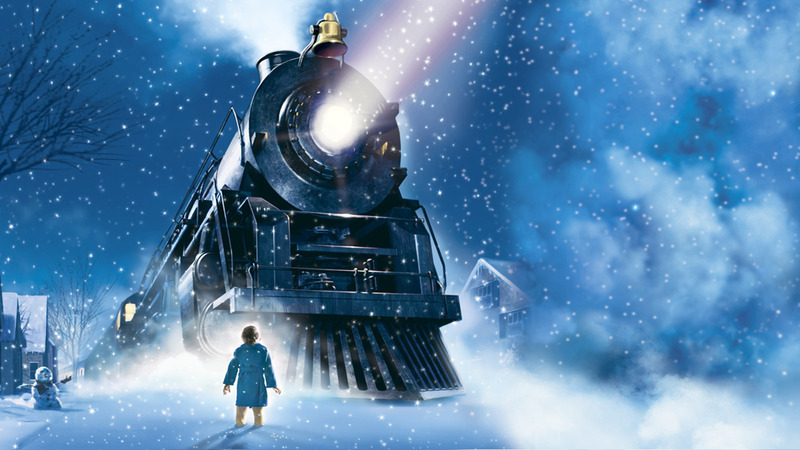 Not your typical Christmas movie, but definitely a must-see. 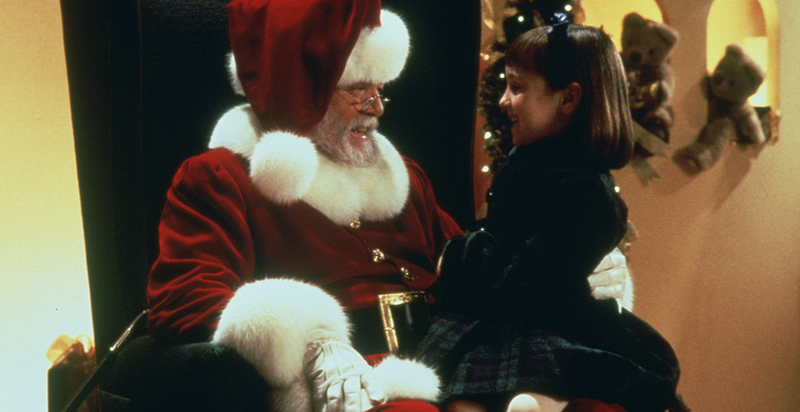 All of the magic of Christmas is put together in this film. What a great way to get into the spirit of Christmas. 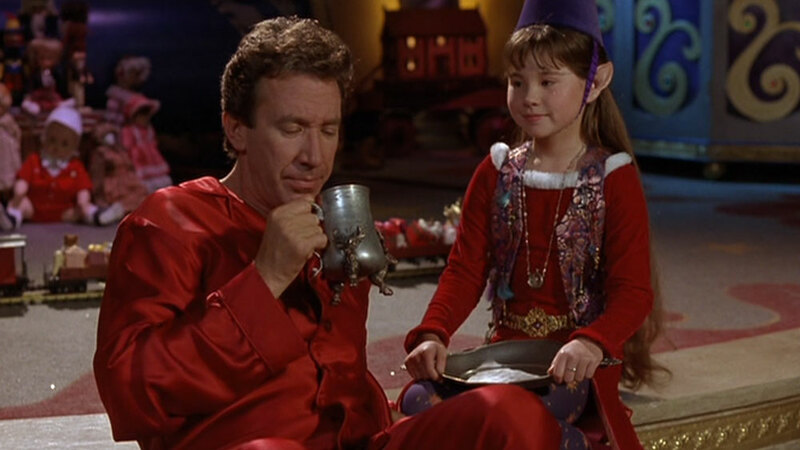 This 2000 film adaption of the original children’s storybook is a fun and entertaining watch for the whole family. This warm comedy-drama is yet another classic to be watched with the whole family. Get ready for a miracle this Christmas. Christmas time is here. Happiness and cheer. 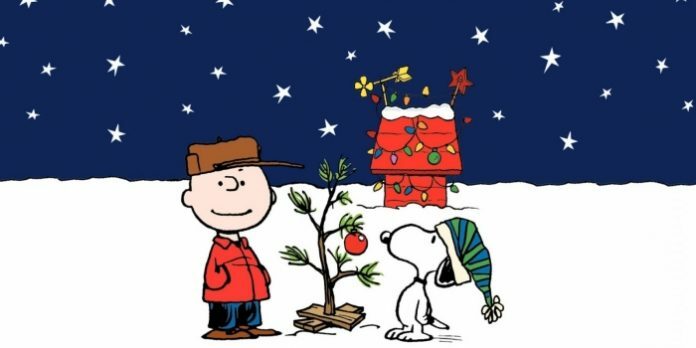 And for Peanuts fans everywhere, it just wouldn’t be Christmas without this classic holiday delight. 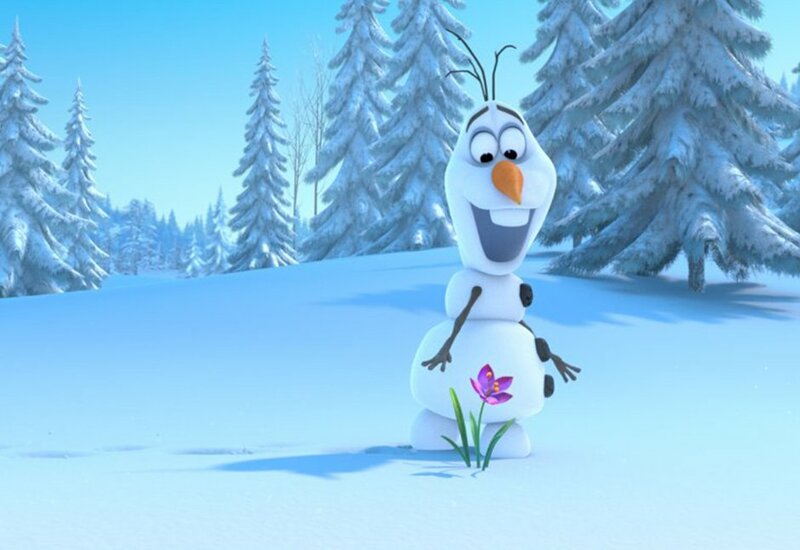 Another Disney magical Christmas film that will go down well with all generations.